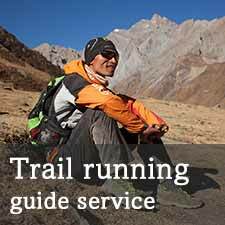 I was about to add this post on Sudip, a young runner from the Solukhumbu, and then saw that Moire O’sullivan had beaten me to it here, but then she is better qualified to write about him that I as she recently completed a recce of the Annapurna 100 race with him. So it’s all their in that article, although you might want to check the news about his Climathon 2nd place (check some pictures of the climb here) and the Project Davos website which tells a great story. And see here too in Wave Magazine! 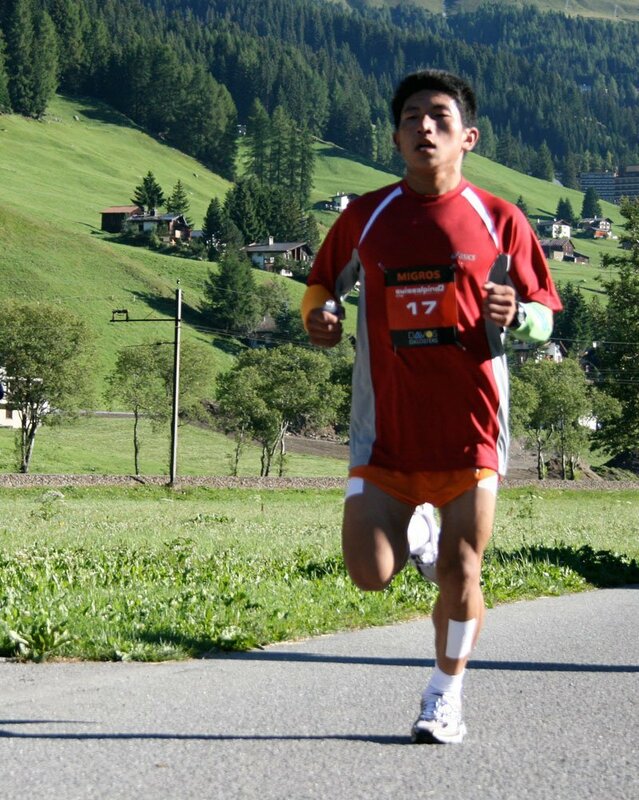 You are the best man..pls keep it up and if possible please try to participate in Trail Running competition in Hong Kong also…. I will be ready if you need any help for this….Cheers Man…. Well no surprise that Sudip did so well! I've not seem many people who can run up hills as fast as this chap, and then run down them even faster! Congratulations Sudip, hopefully you will have a long running career ahead of you.